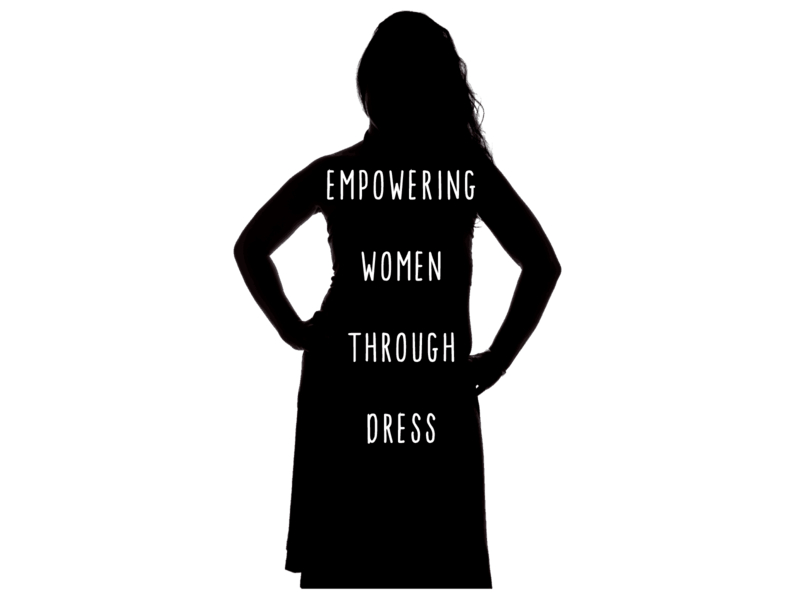 June Dresses® is a month-long, peer-to-peer fundraising campaign for women where participants pledge to make a difference by wearing a dress each day in June. Participants are encouraged to contact local women-focused charities about running a June Dresses campaign. 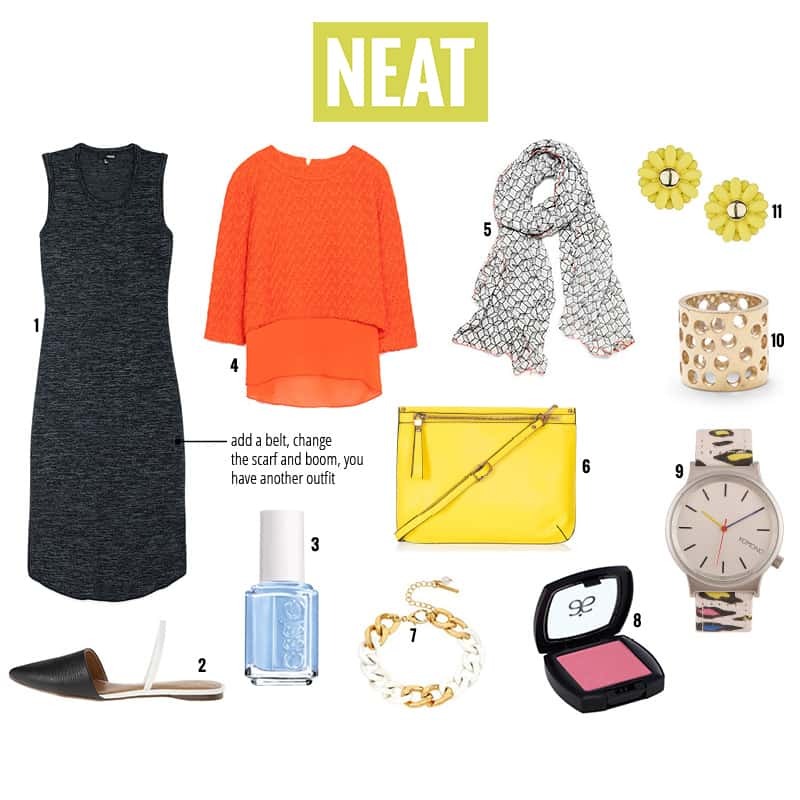 Your efforts will help raise funds and awareness for important causes that help empower women. We can help charities that need assistance setting up a fundraising page. For some participants, sharing daily photos on social media is a real challenge. 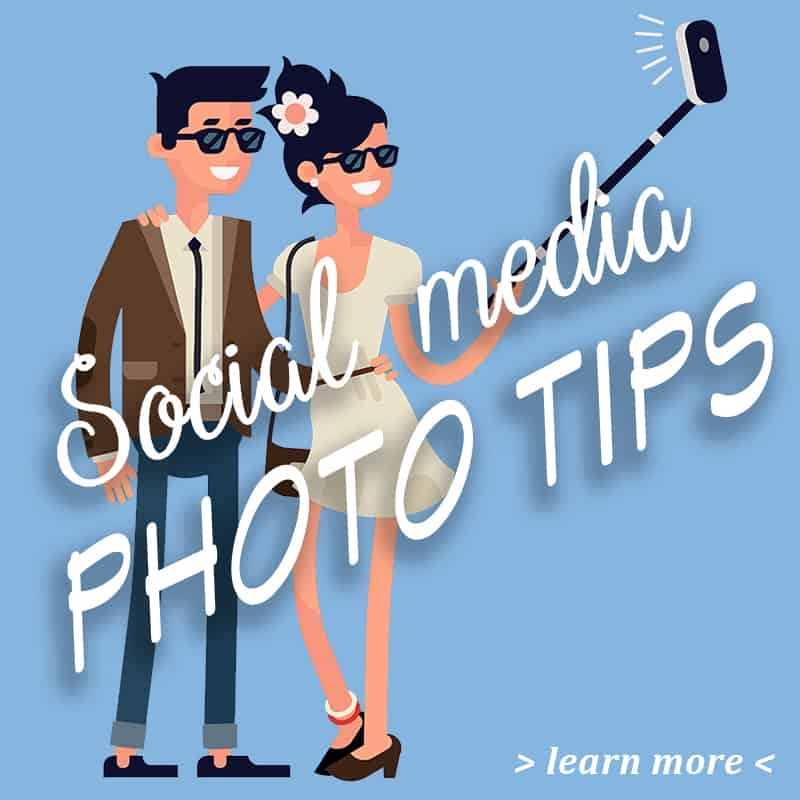 Here are tips to help you get through 30 days of sharing photos. As with any fashion challenge, some days will be better than others. 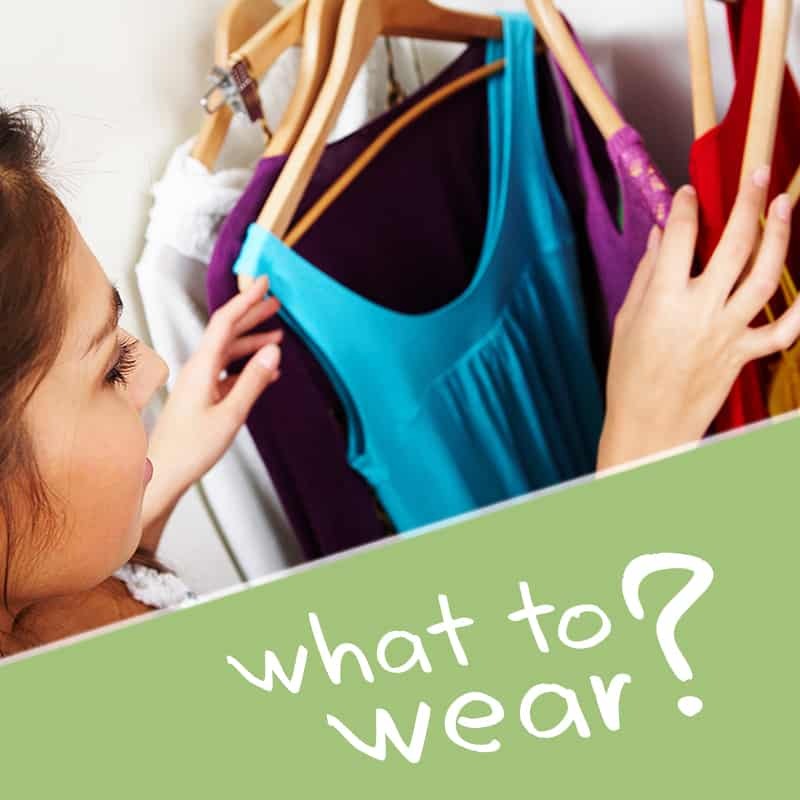 Here are some ideas for the days you just can’t figure out what to wear. 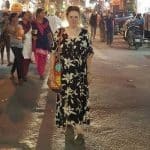 The great fashionistas at theNEATblog put together this special June Dresses® post about how to style ‘One Dress Five Ways’.